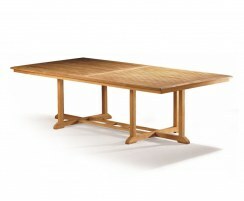 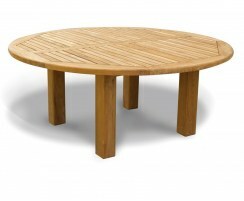 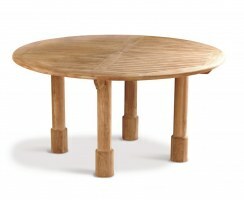 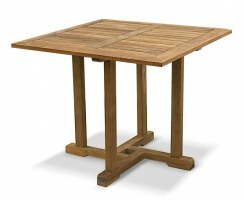 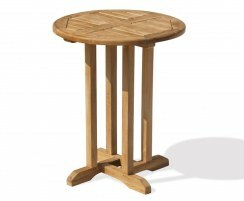 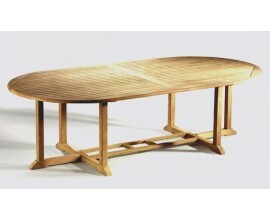 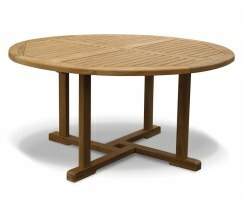 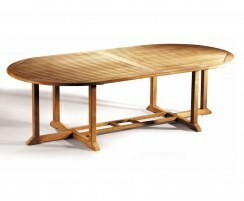 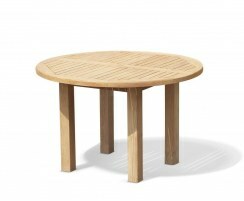 These teak garden tables are crafted from either sustainable teak hardwood or Rehau Raucord® rattan. 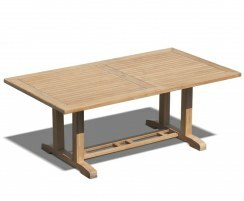 We have teak outdoor dining tables to suit your every need, with a range of sizes, styles and functionalities to choose from. 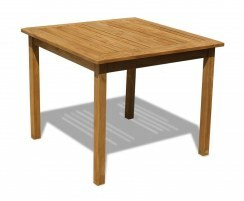 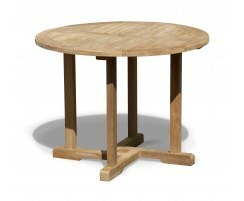 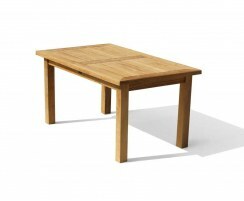 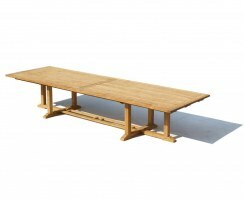 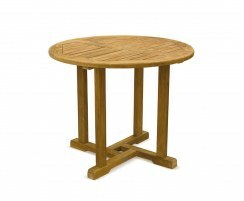 These teak garden dining tables are ideal for domestic use in homes, gardens or patios, and commercial use in cafes, pubs, restaurants and hotels. 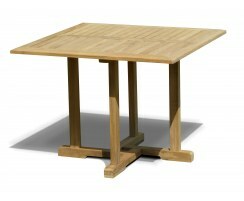 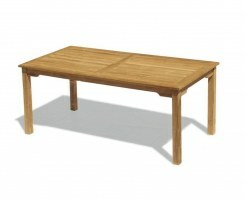 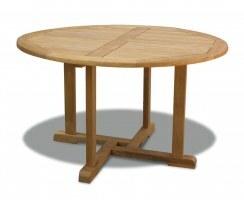 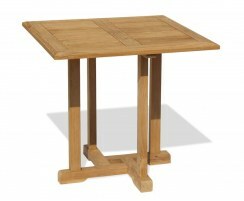 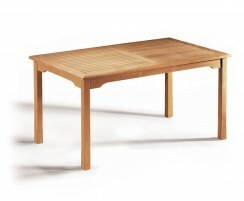 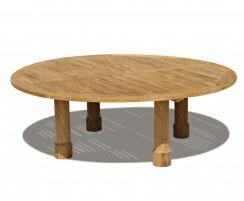 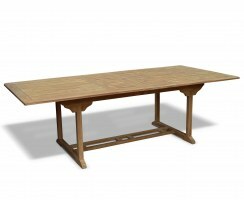 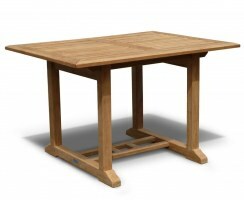 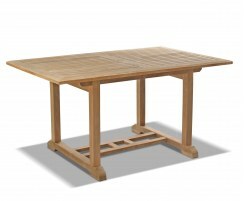 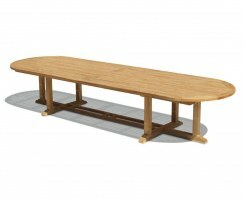 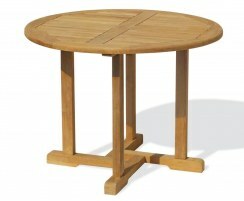 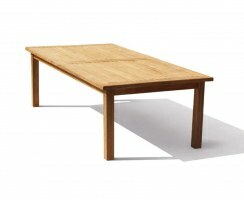 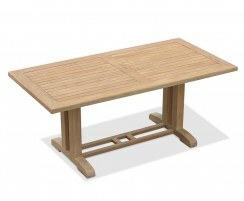 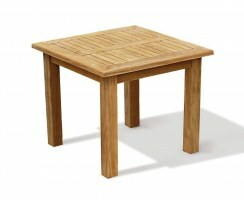 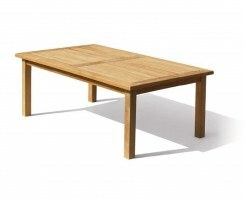 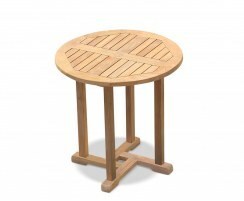 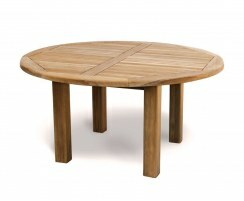 These durable teak garden tables are ideal for busy homes and bustling cafes and restaurants alike. 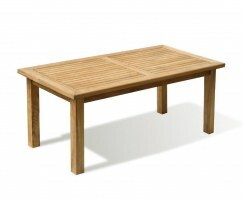 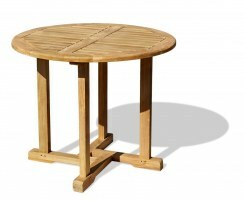 Guaranteed to look fantastic in your garden, patio or balcony, these low-maintenance, all-weather teak outdoor dining tables can be left outside all year round. 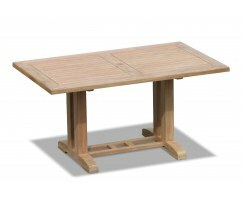 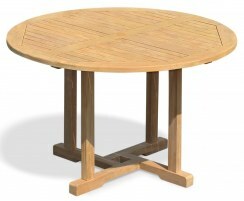 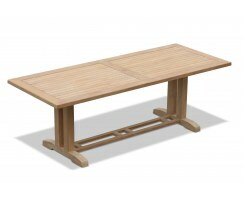 Our teak garden dining tables are available in modern, contemporary or traditional styles to suit any pre-existing furniture if you're looking for patio tables only.